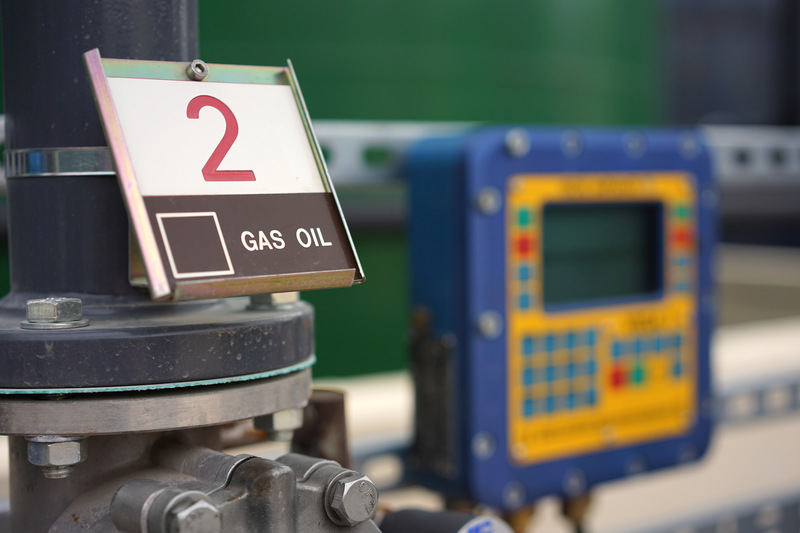 European Automation Projects are a leading supplier of depot systems to the Fuel Oil industry. The iSupervisor system is a scaled down version of our terminal automation package which has been customised to meet the requirements of the sector. The system is modular in design and is capable of controlling any electronic loading skid and linking to most tank gauging hardware. The system authorises loading through the use of PIN or RFID card or tag, it records all deliveries through the loading skid in Natural and Standard Litres and then provides full product reconciliation reporting based on metered quantity compared to tank stock movements and automatically calculates losses and gains. European Automation Projects are able to offer a complete turnkey solution to meet your tanker loading and tank gauging requirements including electrical and mechanical design, skid build and installation. We are able to supply complete turnkey engineering and consultancy services for tanker loading skid projects from project conception through to continuous support of installed systems. We are able to supply engineering and consultancy services across a range of project disciplines from project conception through to continuous support of installed systems.